We’re committed to the highest standards of corporate governance – which is why we’re subscribed to the Annotated Corporate Governance Code for Mutual Insurers. Here, you can find out more about the way we’re governed, and the high standards we hold ourselves to. You can download our Solvency & Financial Condition Report for the year end 2018. It gives you more information on the society, its performance and financial stability. All adult members are invited to attend, or vote by proxy, at our Annual General Meeting. Our 2018 AGM was held on 27th June 2018. You can download minutes of this meeting, which includes details of the votes cast for each resolution. As a friendly society we have a rulebook which sets out the way we are run. You can download a copy here. Download a copy of our Annual Report and Accounts for the year end 2018. The Board meets at least six times per year. We also have Audit, Risk, Remuneration, Nomination, Investment & With-profits Committees. 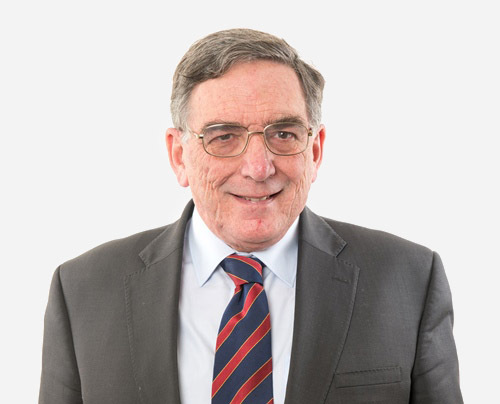 Steven joined our Board in August 2014 following his retirement as Chairman and Non-executive Director of Vernon Building Society. He’s enjoyed a long and successful financial service career working mainly in the mutual sector. Peter is an independent financial adviser based in Biggar, Lanarkshire. 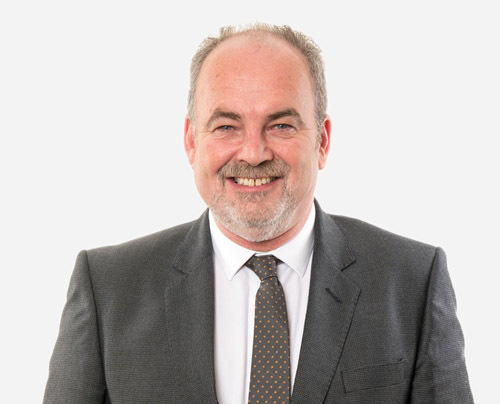 He brings a wealth of financial and investment experience to the Board and since being appointed in July 2008 has helped the Society ensure it meets the needs of the financial advisers who recommend our products. 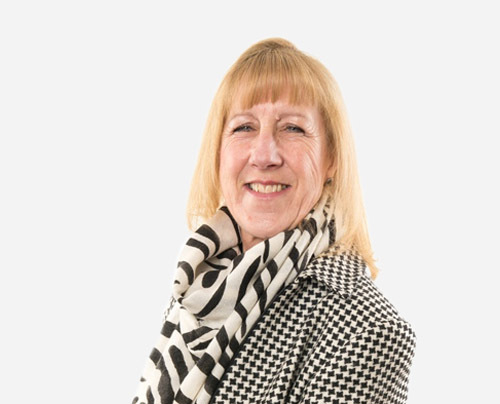 As a Chartered Accountant running her own practice, Dianne has a wide range of accounting expertise. During her career she’s worked as a Financial Director within the mutual financial services sector, before joining our Board in April 2014. Philip is an experienced investment specialist working as Principal of Mosaic Money Management. He brings experience of developing and implementing investment strategies and during his career has advised some of the UKs largest mutuals. 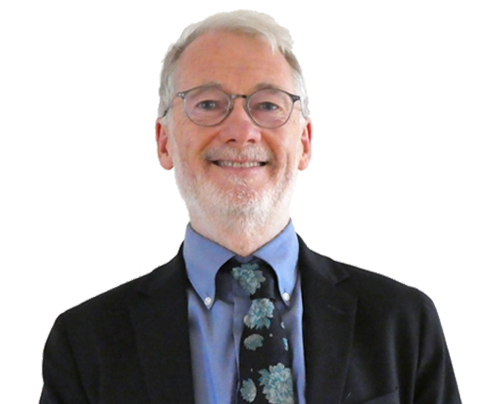 Philip was appointed to our Board in September 2015. 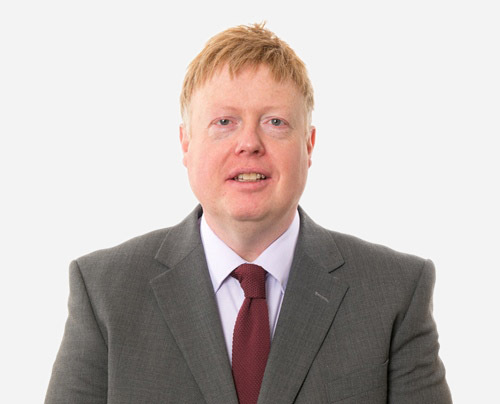 Tim is a qualified and experienced actuary, having spent his entire career within the mutual financial services sector. Since his retirement from full time work he has devoted much of his time to the actuarial profession’s Education Board. 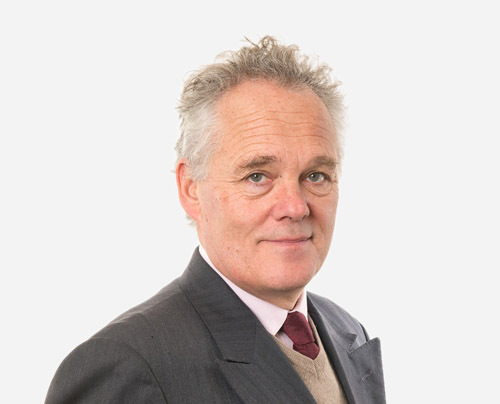 Tim, who is also a Non-executive Director of Metropolitan Police Friendly Society, joined our Board in September 2016. 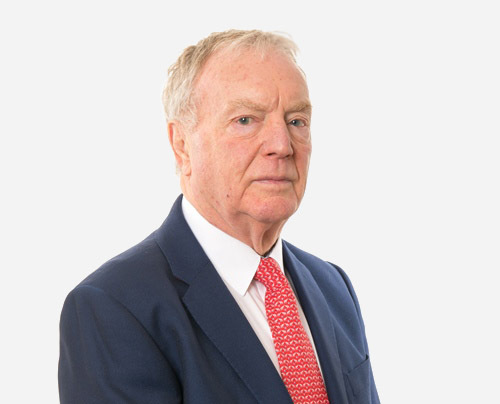 David is the newest member of the board, being appointed a Director on 19th December 2018. David has enjoyed a long career in Banking and is an expert in payment services. David is also a Director and Chairman of the Co- operative Credit Union. Peter has been our Chief Executive since October 2006. Before that, he was Chief Executive of a mutual health insurance company specialising in health care cash plans. Peter, who is married with two grown up children, has a MBA specialising in small business growth. 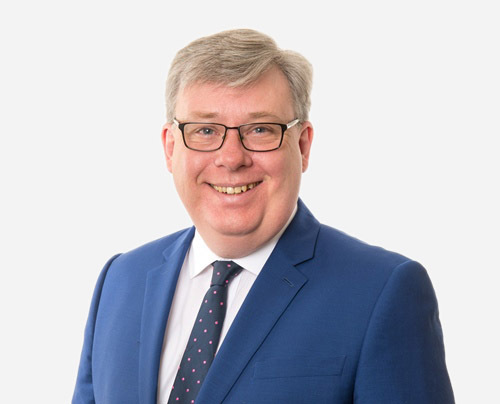 Keith, an experienced Chartered Accountant and Finance Director, joined the Society in September 2017 and was appointed to the Board in January 2018. Keith is the Society’s Head of Finance and Head of Risk and is responsible for monitoring the performance of our investment managers.